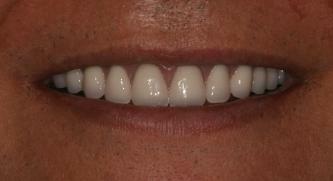 Implant, Esthetic and Prosthetic Dentistry, San Antonio, TX. 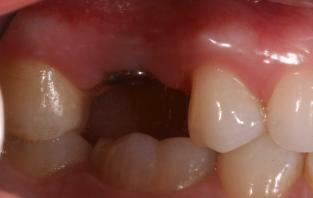 dental specialties recognized by the American Dental Association (ADA). 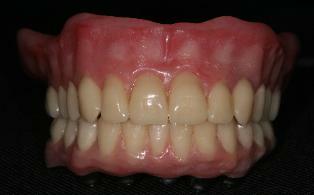 Prosthodontists are dental specialists in the restoration and replacement of teeth. 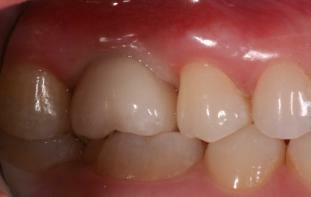 solutions to your dental concerns. 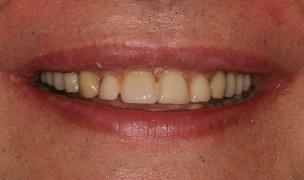 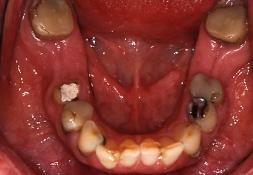 Patient's smile before and after Prosthodontic treatment by Dr. Monarres.